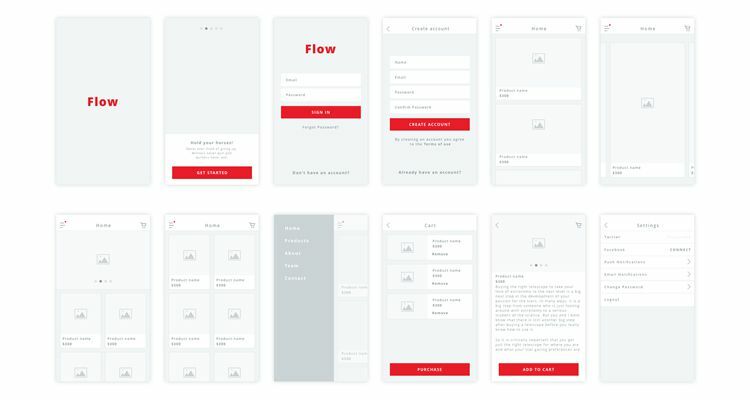 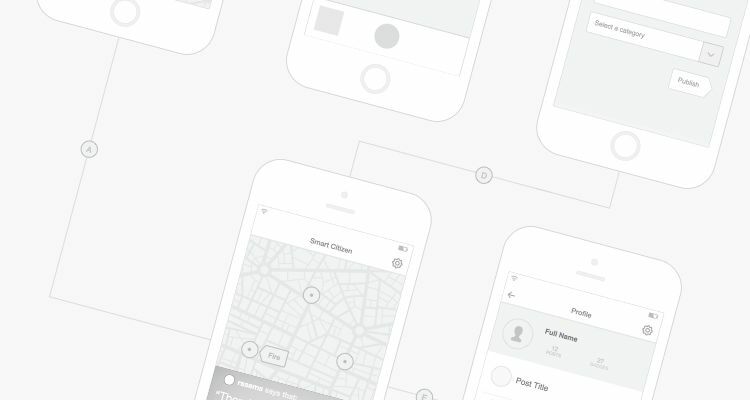 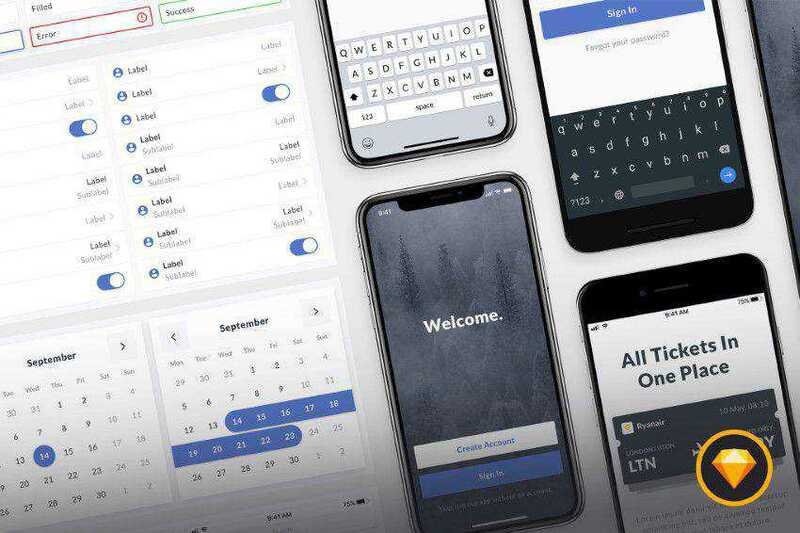 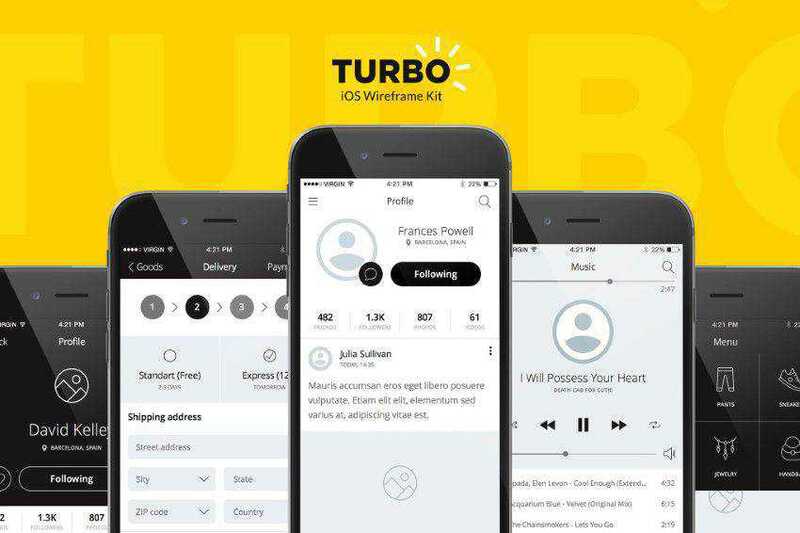 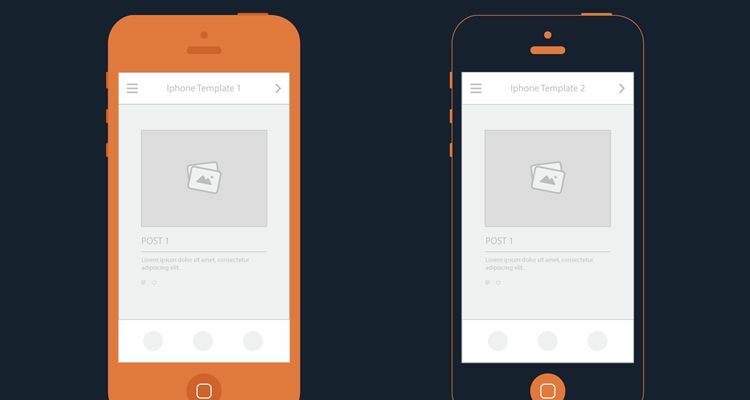 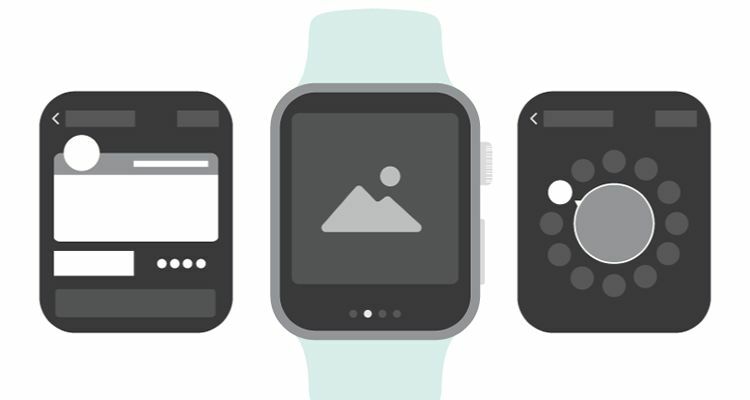 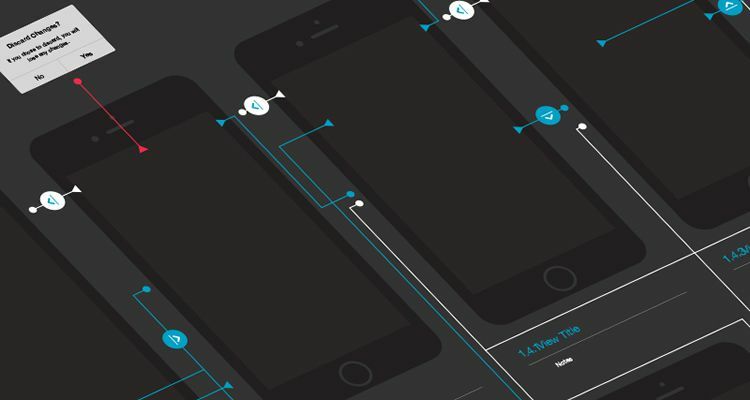 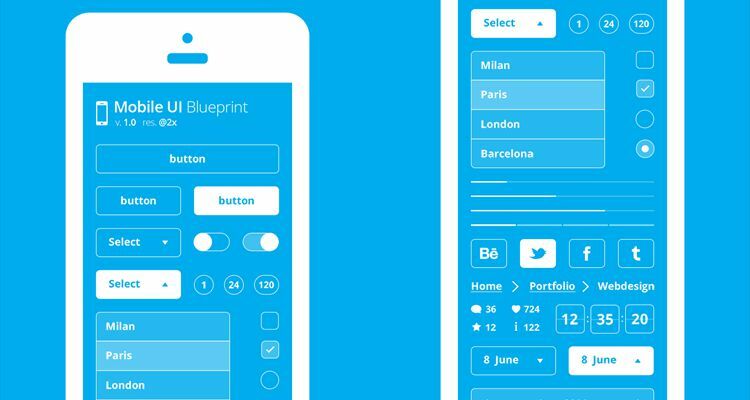 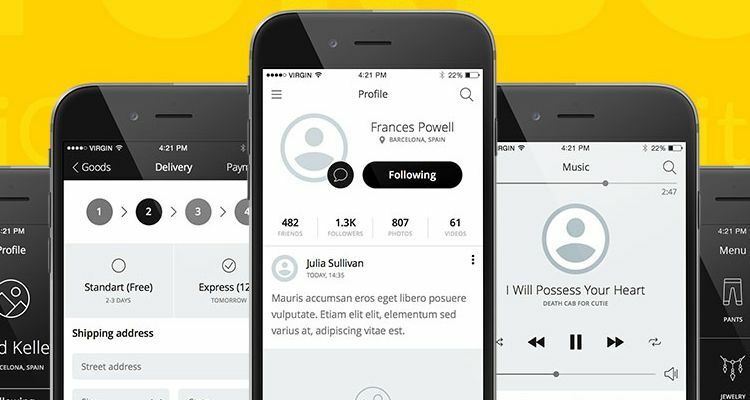 In the initial stages of a project, when ideas aren’t quite fully formed, it’s good practice to wireframe the layout of your mobile app or web project by stripping away all design elements and flourishes to help define and better communicate the information hierarchy of the layout and plan for functionality and user flow. 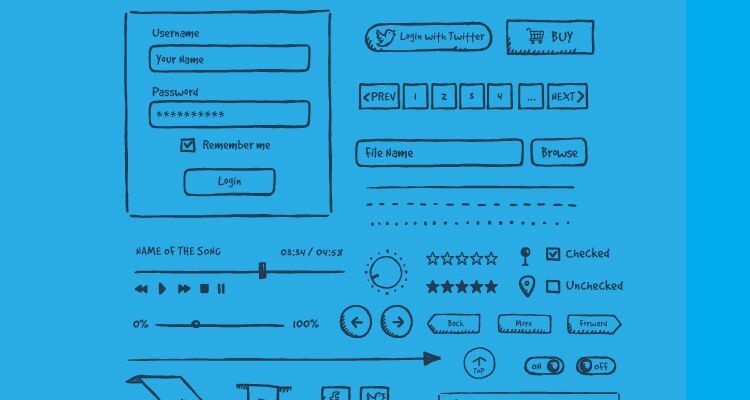 Whether you create them using a whiteboard, pencil and paper, web-based tools, or using a graphic application, effective wireframing and planning play a critical role in the success of your product. 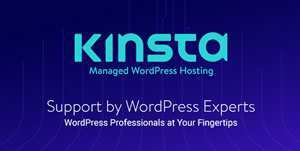 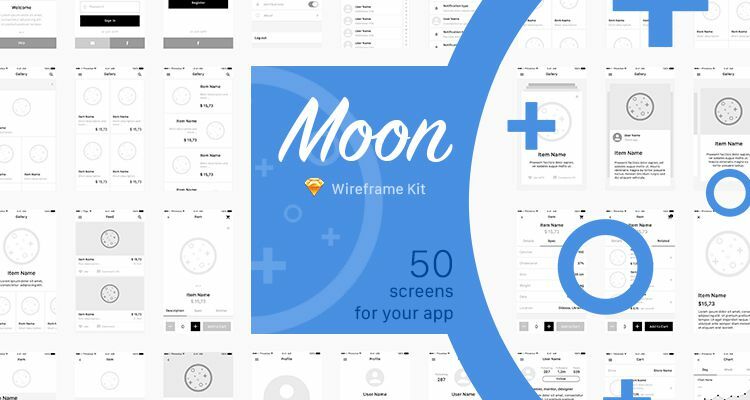 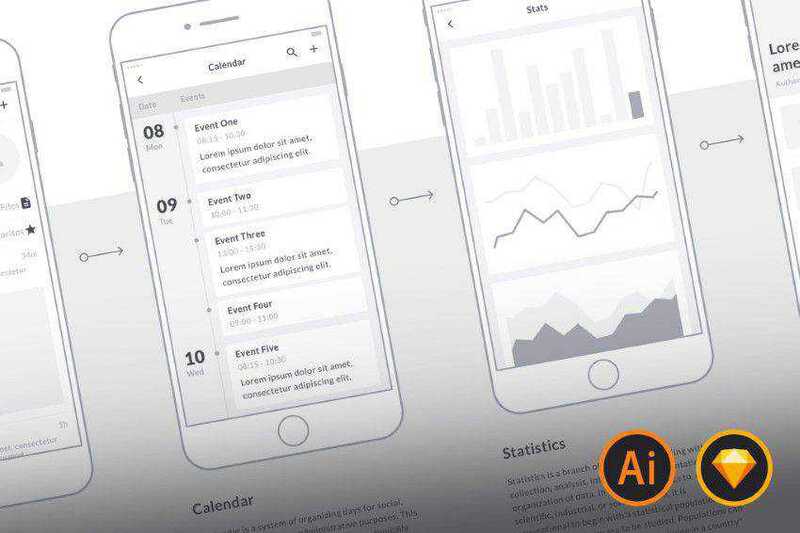 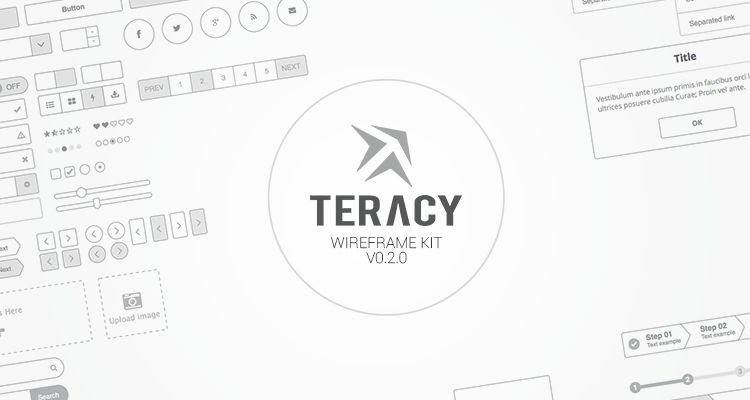 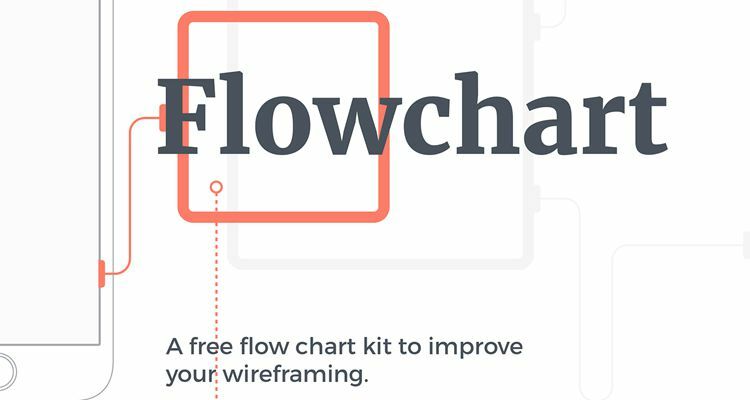 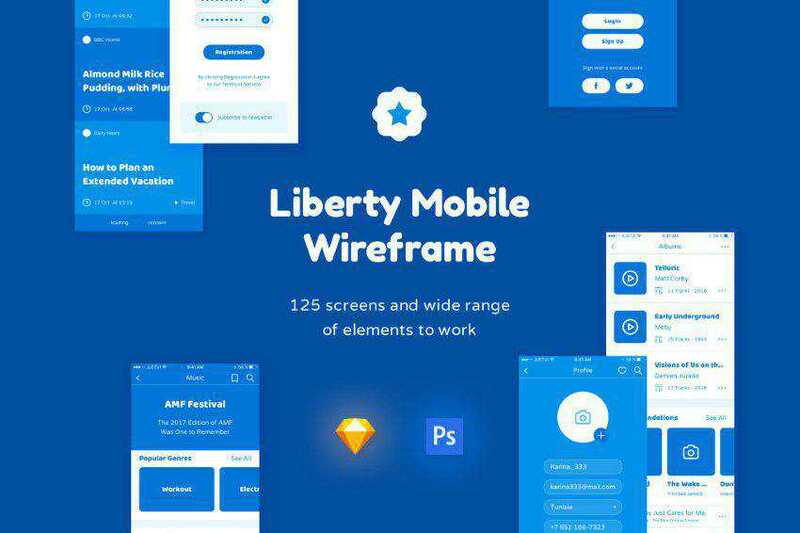 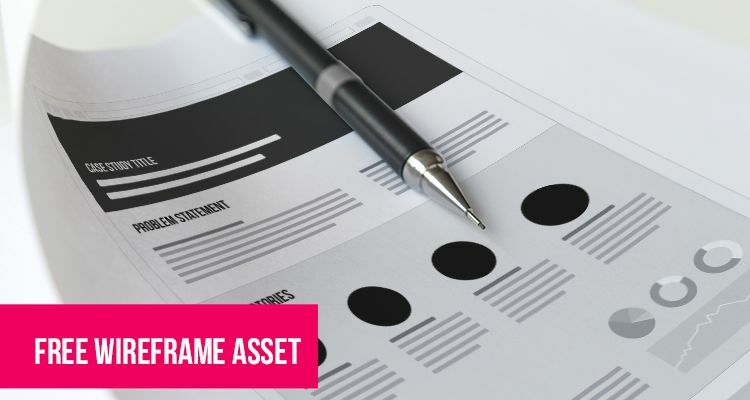 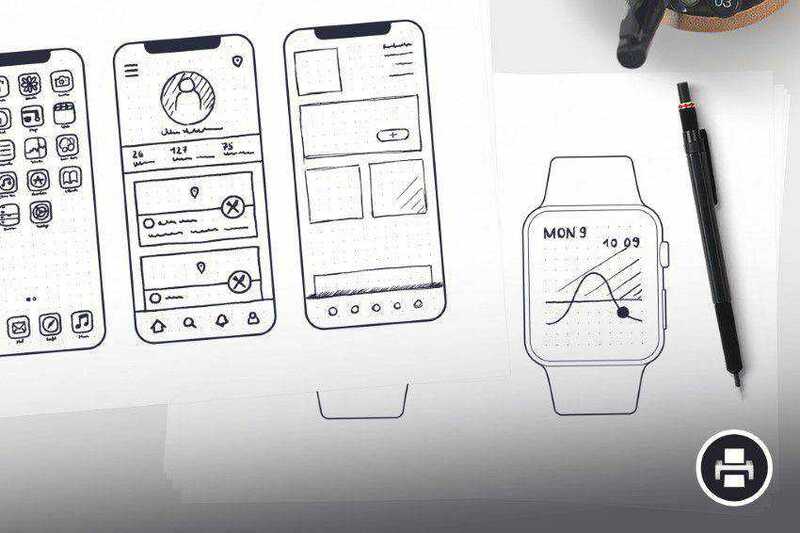 While most wireframing tools are readily and freely available (pen, paper, markers…), you may have to pay to use some web-based tools, and if you know where to look, you can also grab some free, templates for graphic applications like Photoshop, Illustrator or Sketch. 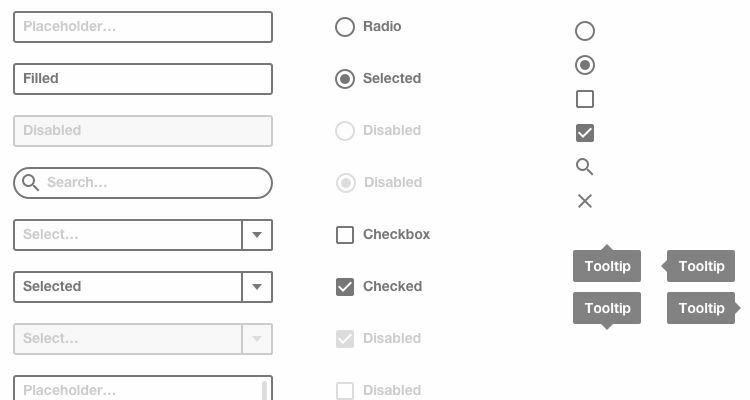 Lucky for you know where to look, as you have landed on this page! 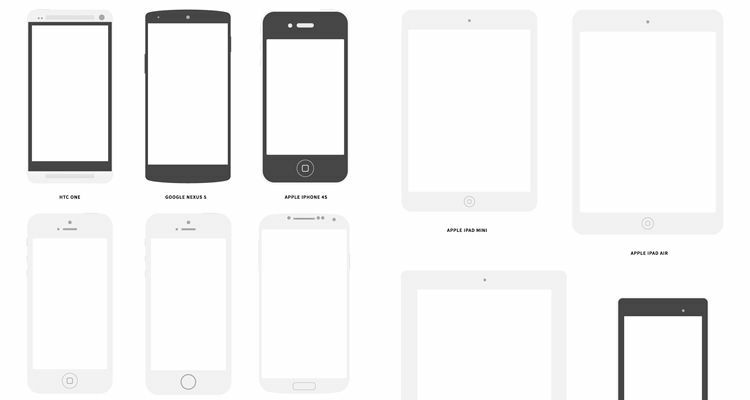 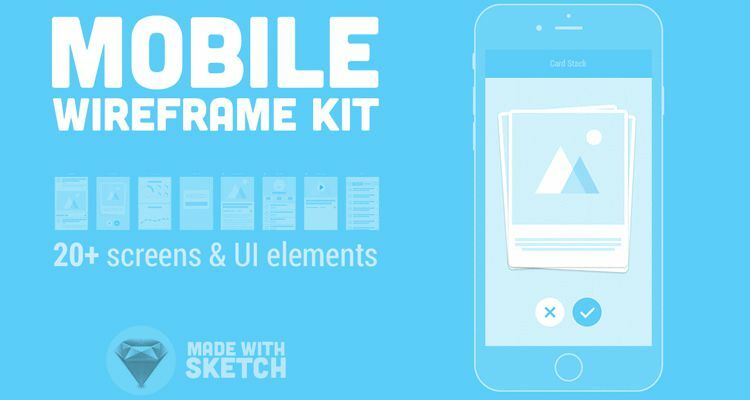 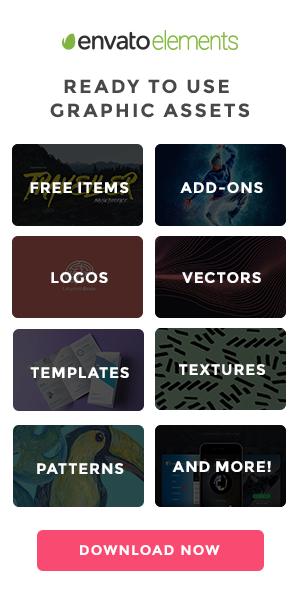 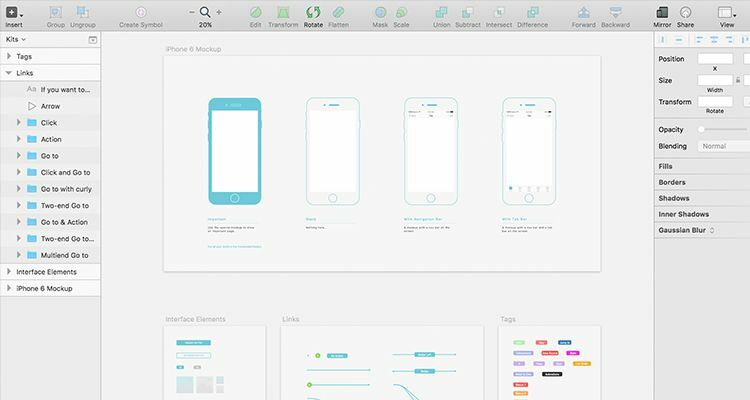 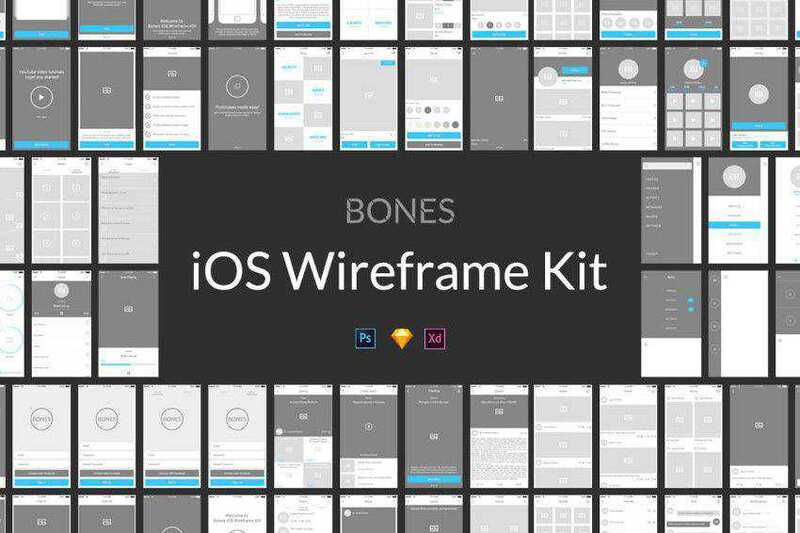 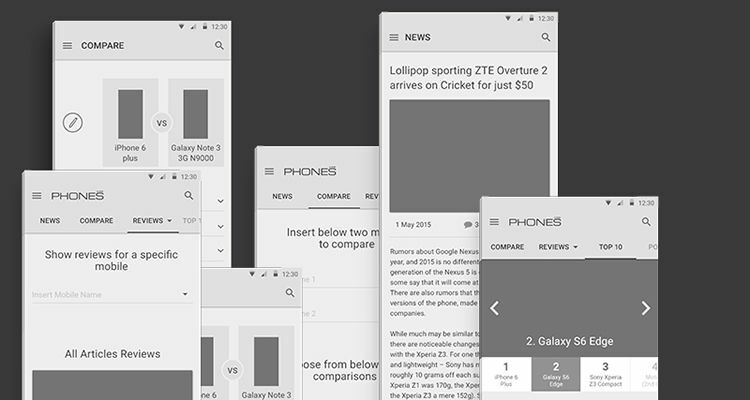 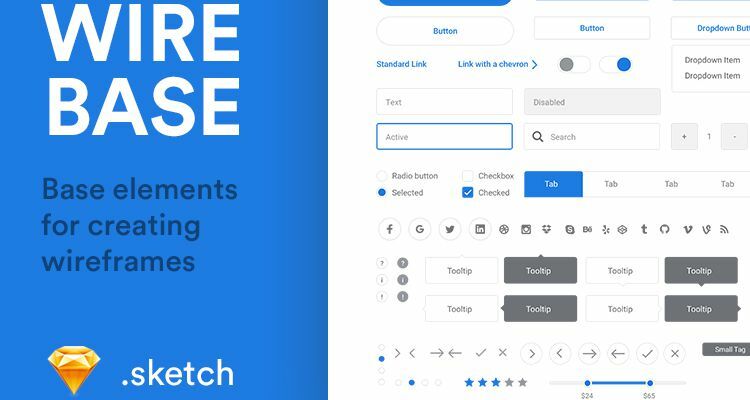 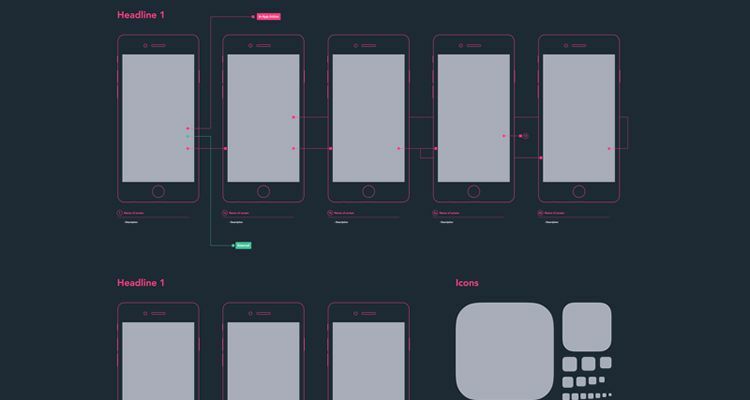 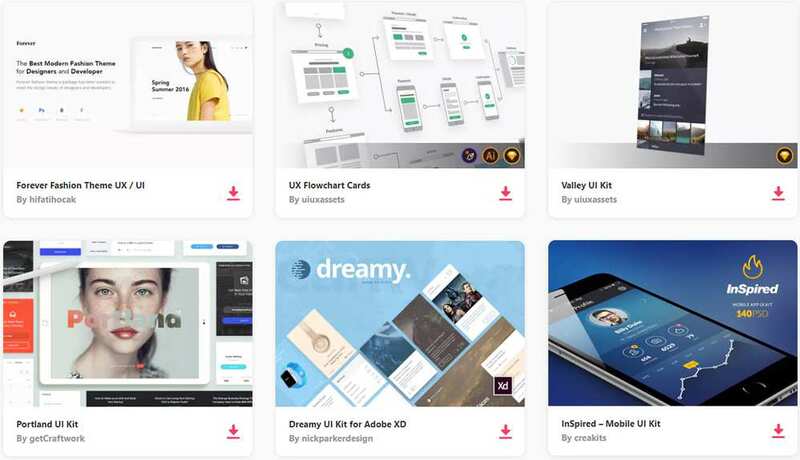 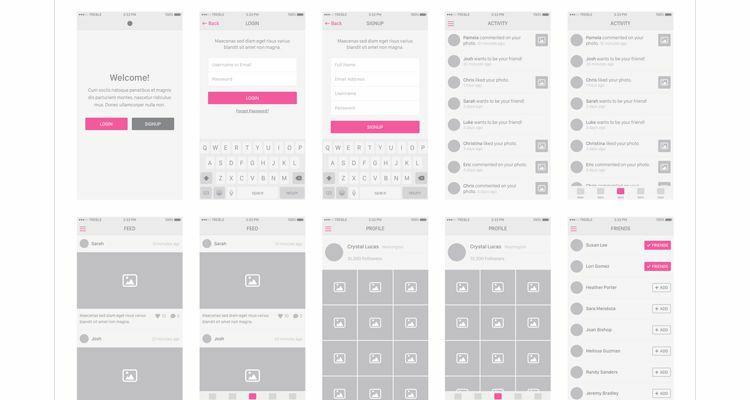 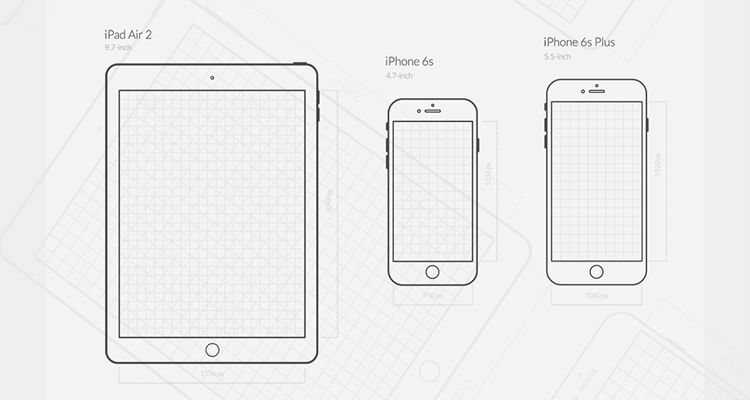 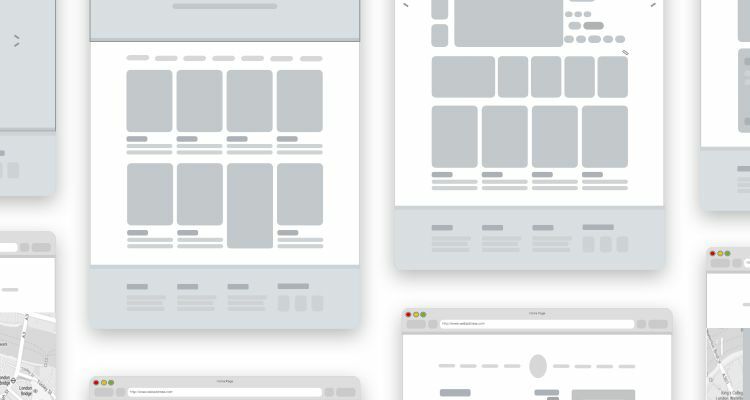 To make it easier for you to find the exact type of wireframe template you’re looking for, I’ve split them into the following sub-categories: Material Design, iOS, Multi-Purpose Mobile, Web Design and UX Design. 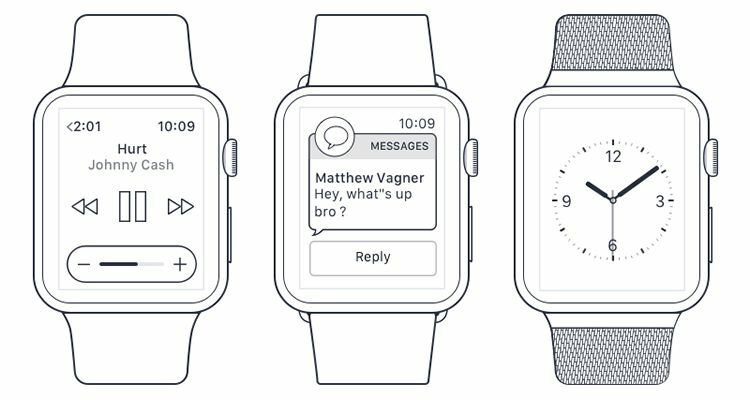 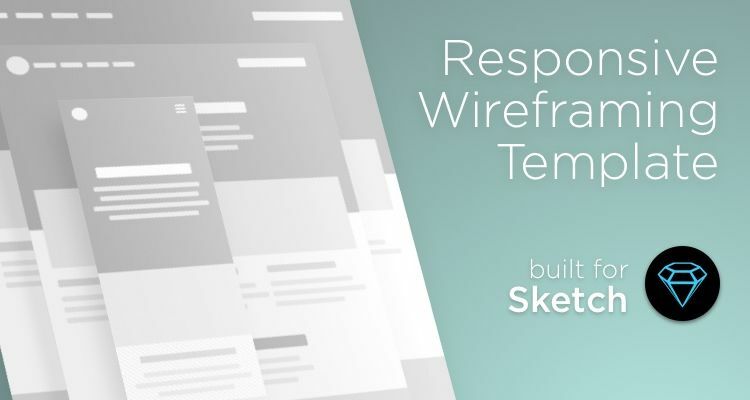 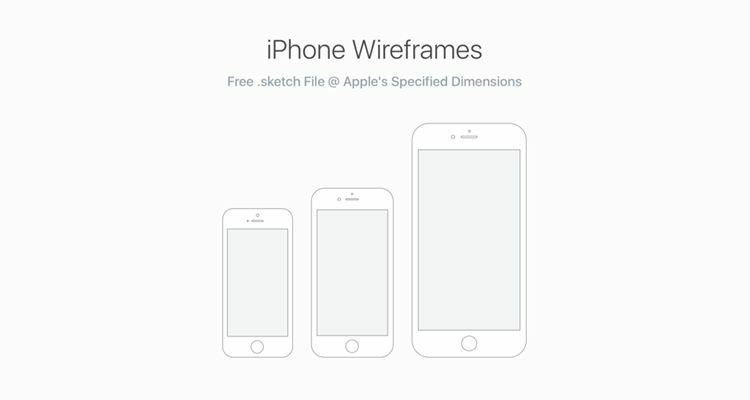 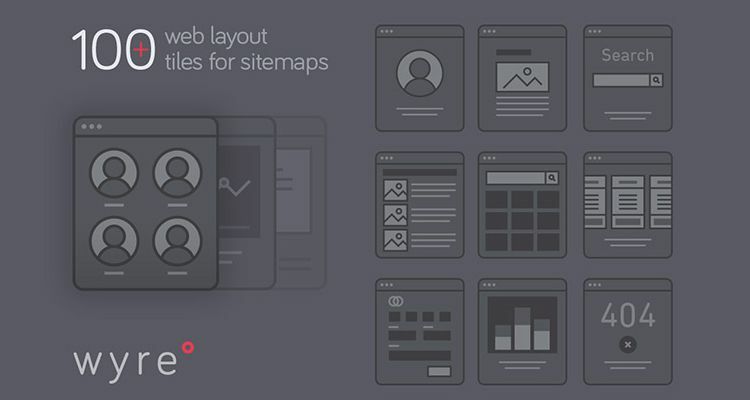 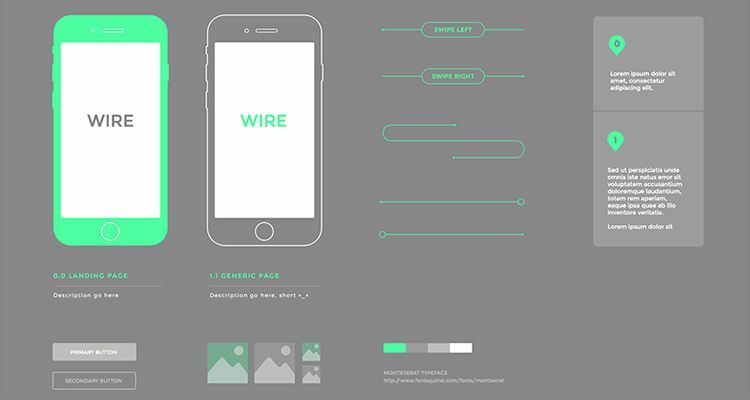 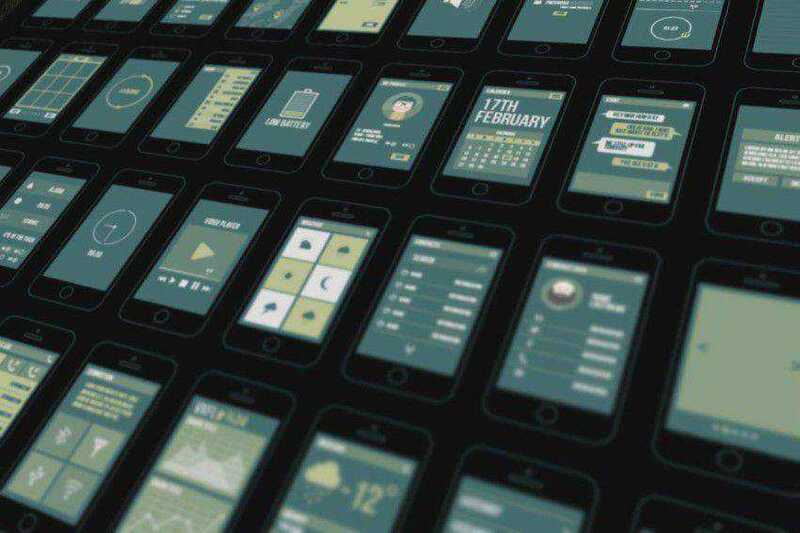 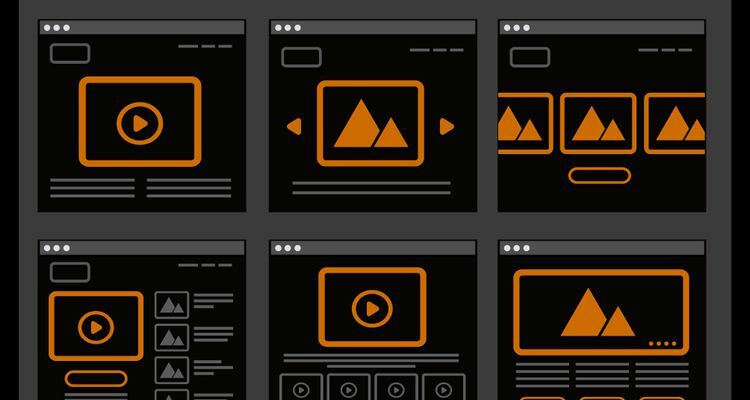 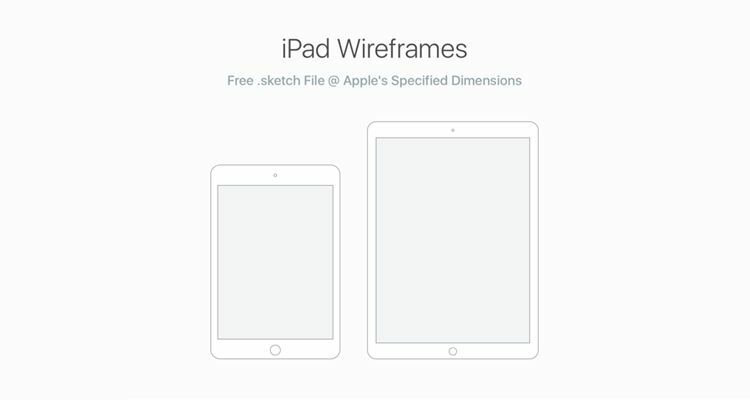 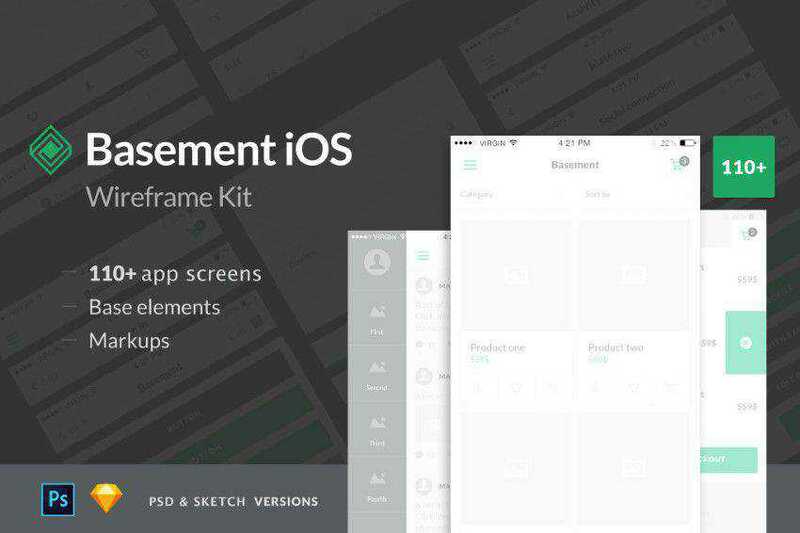 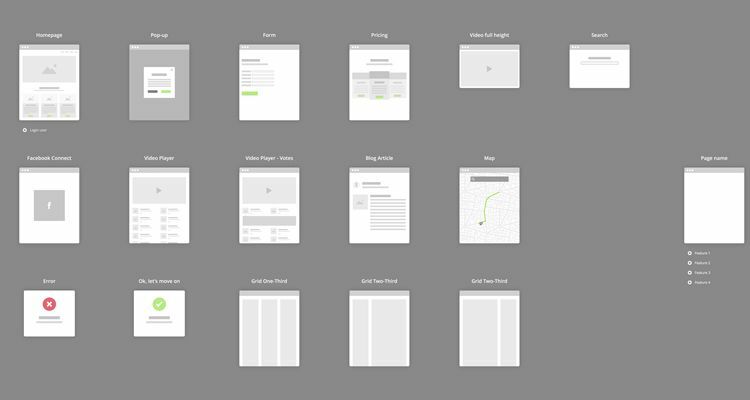 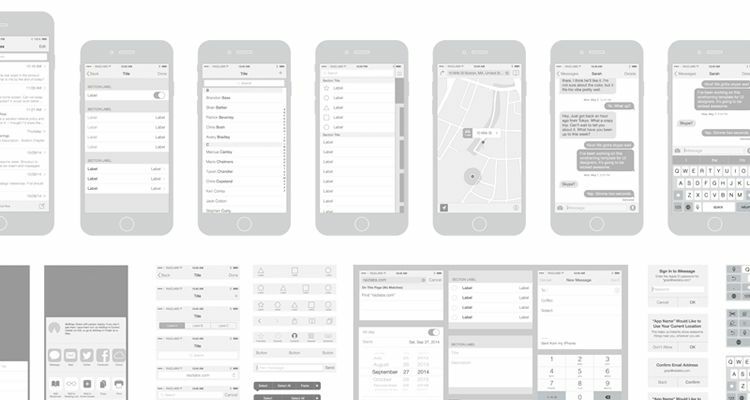 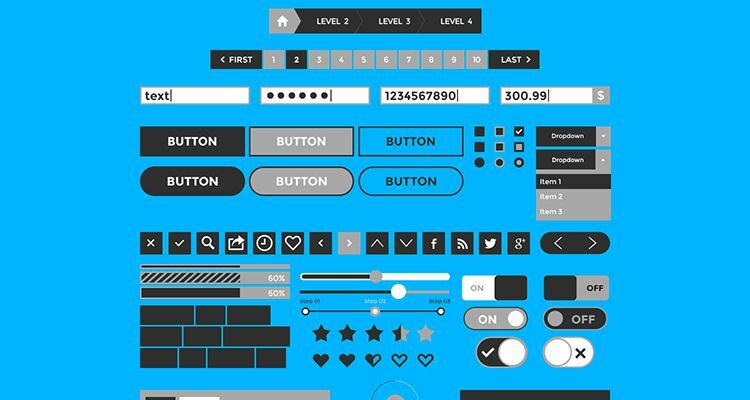 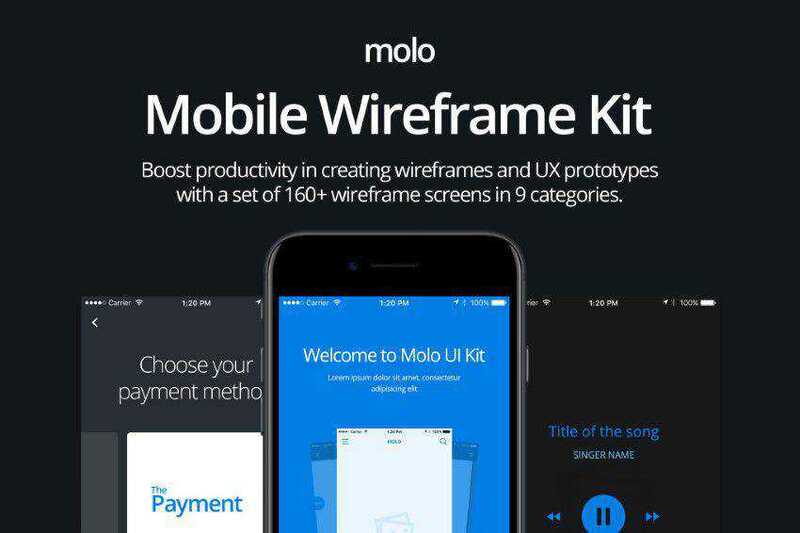 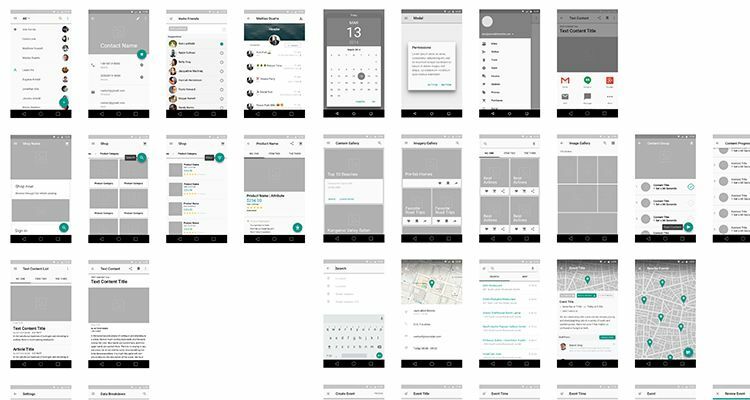 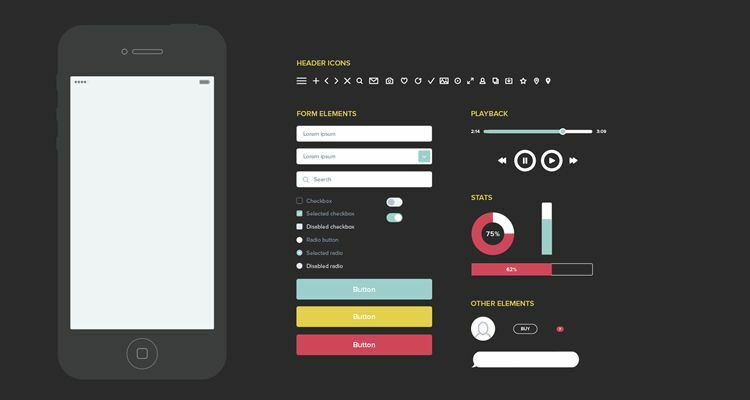 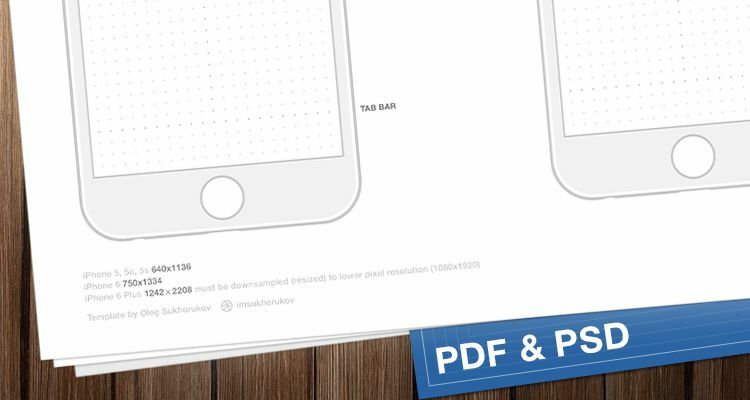 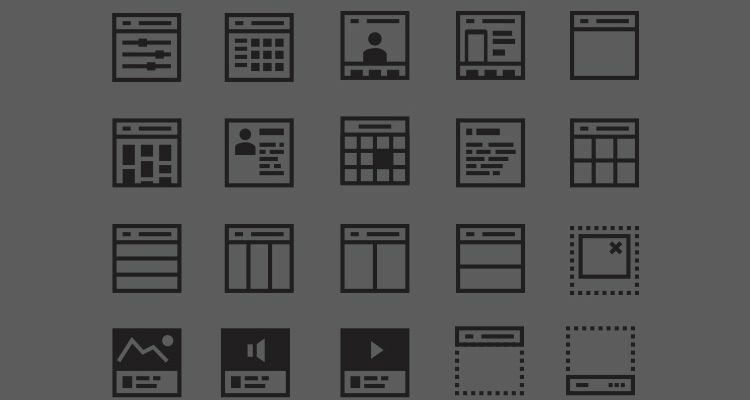 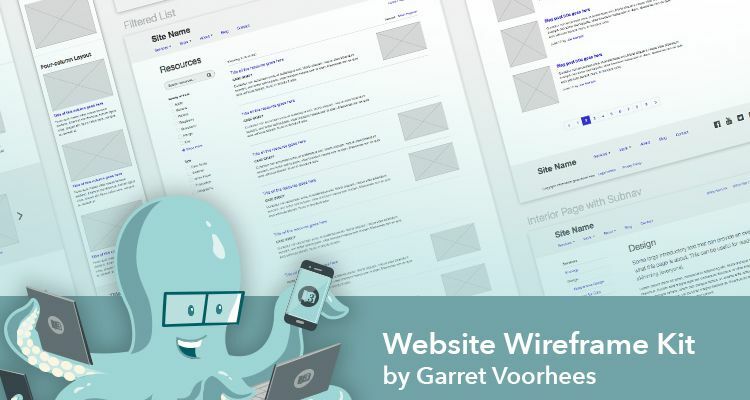 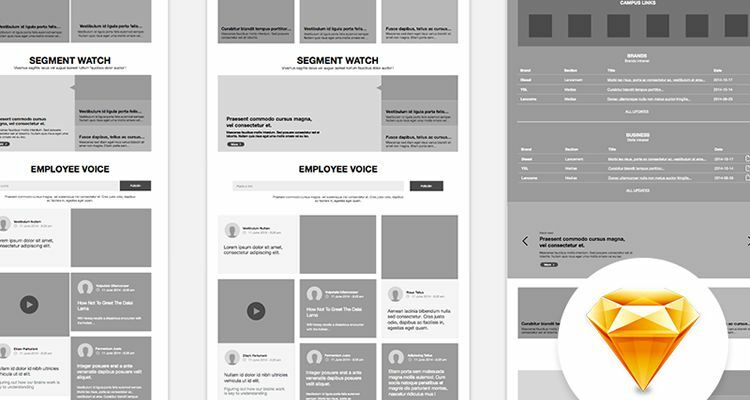 Specifications, guidelines, and design trends are constantly being improved, and the below wireframe templates reflect that, but if you’re looking for older, yet possibly still relevant, wireframe templates, you can take a look at this post from 2014.